Just a reminder…dues are due. If you have paid and haven’t picked up your membership book, stop by Petra’s table. NABA held their annual Advanced Beekeepers Class on January 19 with a few of the WCBA members attending. Russ Davis reported it was a good program. The Refresher Course is Saturday, February 23 at 9:00 am. Bring your smokers and let Petra know if you are attending, so we get a head count. The Inspector Grant is in place…inspectors, be sure to turn in all of your inspection slips as you complete them. If they aren’t turned in, you won’t get paid. They have to be turned in before June 15th. If anyone is interested in a subscription to American bee Journal, Petra has some discount order forms…$23.80 per year. The warmer it is, the more intense of an investigation you can make. If temps near 60, you can open the hive for a brief period and assess the remaining honey stores and clear out the dead bodies that accumulate over the winter. Condense honey stores into one area, and, if they are out of honey but still alive, begin feeding. We recommend a 1:1 water/sugar ratio in spring, as they will be using it for immediate energy and not storing it for winter. Don’t fill the jar all the way, as the solution could still freeze. Check on it whenever the temps are high enough to make sure the holes aren’t clogged. If your bees didn’t survive winter, we offer our condolences. 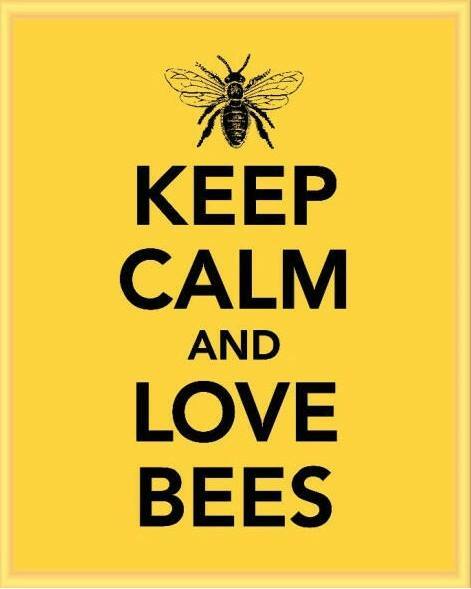 It can be very hard to lose a hive, we know. Take comfort in the fat that the work of your deceased hive will give your new hive a stronger start. If your hive didn’t survive, now is the time to place a deposit down on your new bees, to be sure you get an early start in spring. Joel White, from Nashville Beekeepers Association, was the speaker for the evening discussing his approach for using a double screen to make splits and stop swarming. Handouts were available, and because his computer was not compatible with the projector, the PowerPoint was not available, but was emailed out to members (with Joel’s permission). Carey and Margaret handed out door prizes at the end of the meeting to: Jerry Sanders—honey candy, David Elliott—hive tool, Danny Driver—ABJ subscription, Jared Brasel—lighter, Walt Syes—flower pot charm. The meeting adjourned at 8:07 for refreshments and fellowship. The Club’s current checkbook balance is $_______ including the sponsorship payment to Wilson County Promotions for the Honey Show at the Fair.